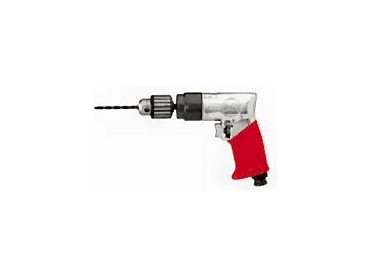 A Sioux Tool air drill. AIR drills and a large range of air tools are provided by Sioux Tools to suit every need. Sioux Tools , represented in Australia by Snap-on Tools, has right the drill for any application, ranging from speeds of 550rpm to 2,500rpm. Sioux Tools offers over 10 different types of drills to best suit any application. They also stock an extensive range of accessories. For almost 90 years Sioux Tools has been providing tools that have been designed and built by the best engineers in the country.